A federal judge sentenced former Illinois powerbroker William Cellini to a year in prison Thursday for conspiring to shake down a movie producer, capping off the last trial to stem from the investigation of former Gov. Rod Blagojevich. Cellini, 77, was once known to political insiders as the King of Clout for his behind-the-scenes influence in state government. The multimillionaire businessman was convicted last year for his role in trying to get a $1.5 million campaign contribution for Blagojevich from Thomas Rosenberg, the Oscar-winning producer of "Million Dollar Baby," in exchange for state business. Defense attorneys described Cellini's numerous health problems, including blood clots that he's had and is at risk for having in the future. Fitzgerald: Conviction Sends a "very, Very Loud Message"
U.S. Attorney Patrick Fitzgerald says the William Cellini trial may not have been a glamorous one to which most people paid attention, but it was another important case against corruption. 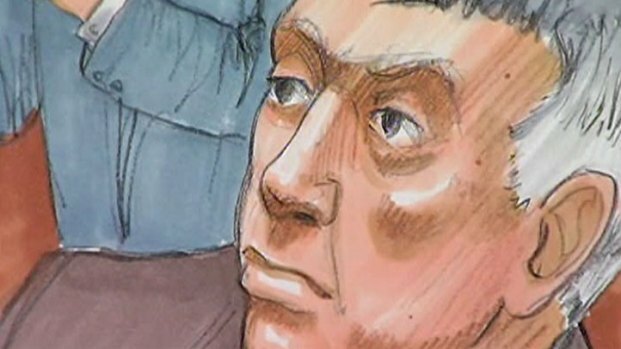 "His crimes are very significant," said federal prosecutor Julie Porter. "If you violate the public's trust by working corruptly behind the scenes ... you are going to go to jail." 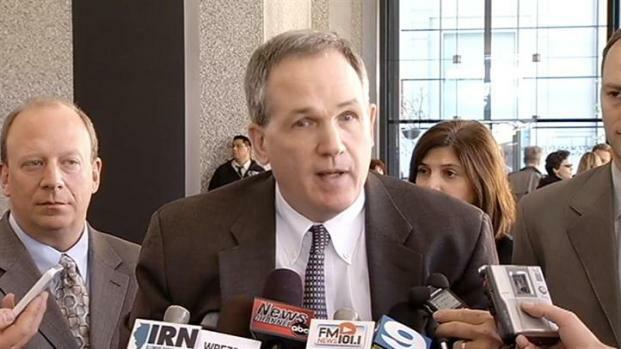 Cellini was one of more than a dozen people ensnared by the decadelong investigation into Blagojevich. The ousted governor was sentenced last year to 14 years in prison on corruption charges, including allegations that he sought to sell or trade an appointment to President Barack Obama's vacated Senate seat. The Chicago Democrat began serving his sentence at a federal prison in Colorado in March.